Most of these dogs at the shelter, ain’t got nothing on our boy Duke. Hey Duke we see you and your fabulous self. 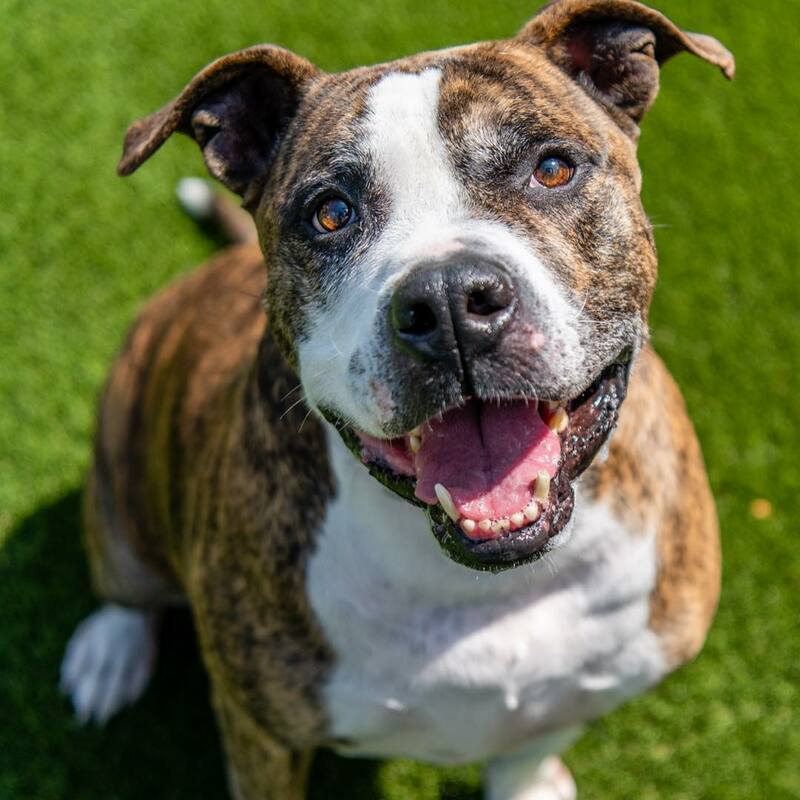 This handsome brindle Duke #A2002926, a male tricolor Terrier mix, approximately 5 years old and weighs a massive 102 pounds. My kind of lapdog 😉. Duke is looking for the perfect home where he can run and play. So, if you think you have what it takes, to spoil this perfection, head to the shelter. @sit.snap.save .